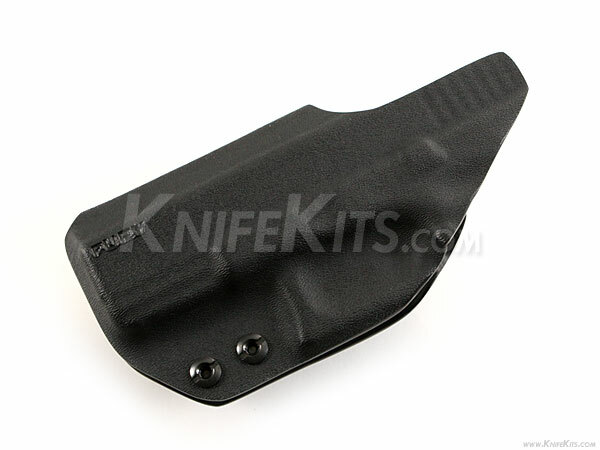 The Appendix Series is a minimalist appendix inside the waistband (AIWB) holster. This series features a full rear sweat guard* which helps keep the gun off your skin and aides in protecting your gun from corrosion. It also acts as an index point when re-holstering the firearm. A half sweat guard in the front of the holster keeps your pants from rolling over and into your holster when the firearm is drawn. Both sweat guards are pre cut to accept a red dot optic (Leupold DeltaPoint, Trijicon RMR). The Appendix Series covers the entirity of the muzzle, making it a holster the user can train with and not have to worry about burning themselves with a hot slide when re-holstering. Retention screws allow the user to adjust the draw stroke. 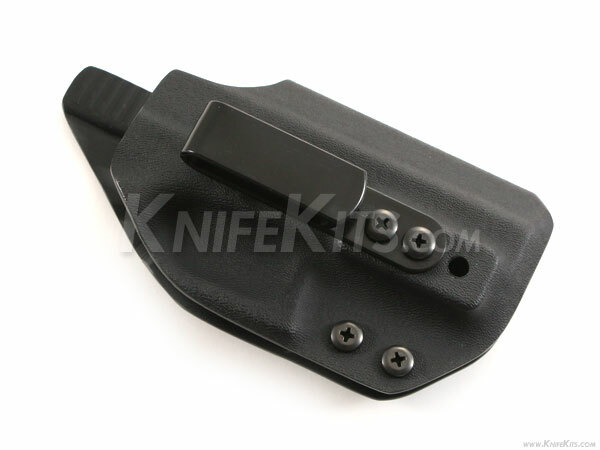 We utilize two extremely durable, tuckable, clips to secure the Appendix Series Holster to your belt. The canted belt clip and the straight belt clip both positively lock on the belt and hold the holstered weapon tight and close to the body. Both belt clips accommodate belts up to 1.75". 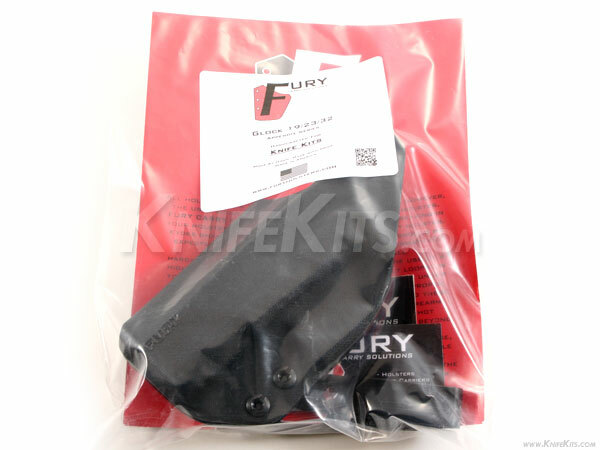 *If your chosen firearm has a frame/thumb safety, a half rear sweat guard may be applied.